A huge carrier bag with 13 liters for every and any stuffs. 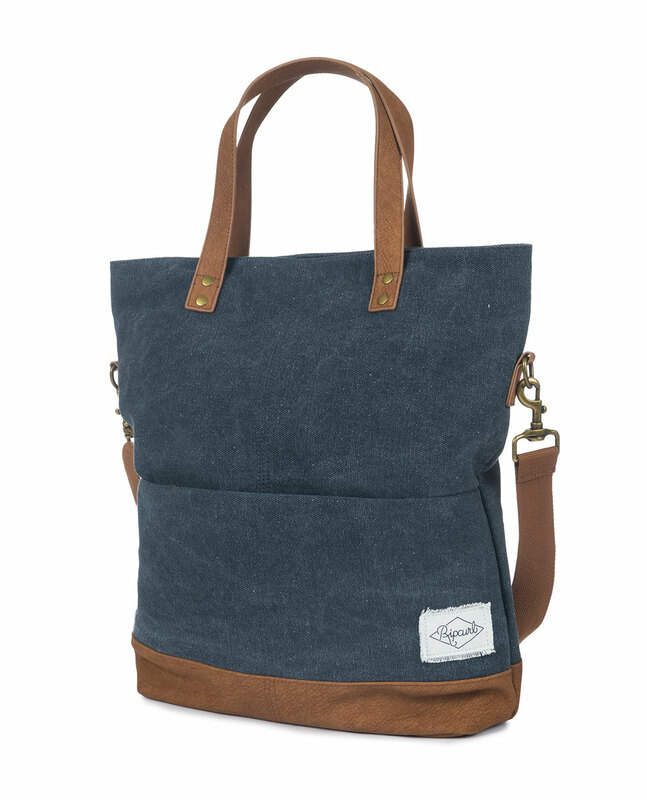 This tote bag features one main compartment, a front zipped pocket, an internal zip pocket and laptop section (fits 15''), removable and adjustable shoulder straps, printed lining and vintage PU details. Wearable within two way : folded or unfolded. H42 x L32 x D11cm. INTERNAL PADDED LAPTOP SECTION FITS MOST 15""